Refilling Your Spice, Salt, and Pepper Mills Made Easy! 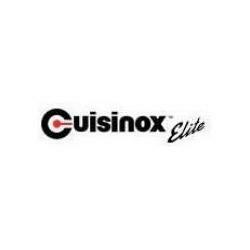 The Cuisinox Spice Funnel allows you to easily refill your spice bottles, salt, and pepper mills. 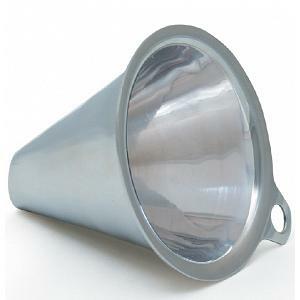 The funnel fits most mills and spice bottles and ensures safe transfer of your favorites spices. Better yet, spice funnel prevent you from making a mess. 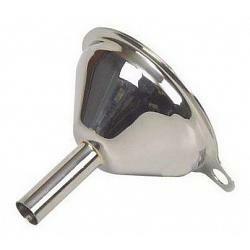 The spice funnel is made from sturdy stainless steel. 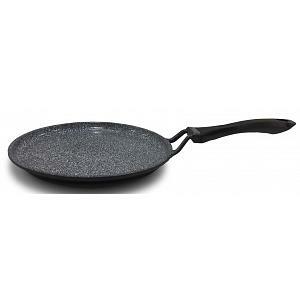 It has a diameter of 5.5cm / 2 inches so it won't take up much space in your kitchen.